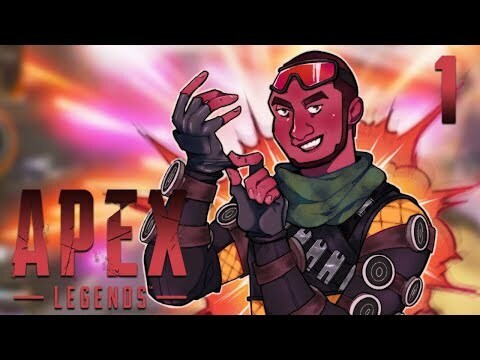 If you're going to survive the Apex Games, you have to think fast. Master your Legend's abilities, make strategic calls on the fly, and use your team's strengths to your advantage in vicious 60-player matches. This guide is currently in-progress. It was last updated on April 14, 2019.